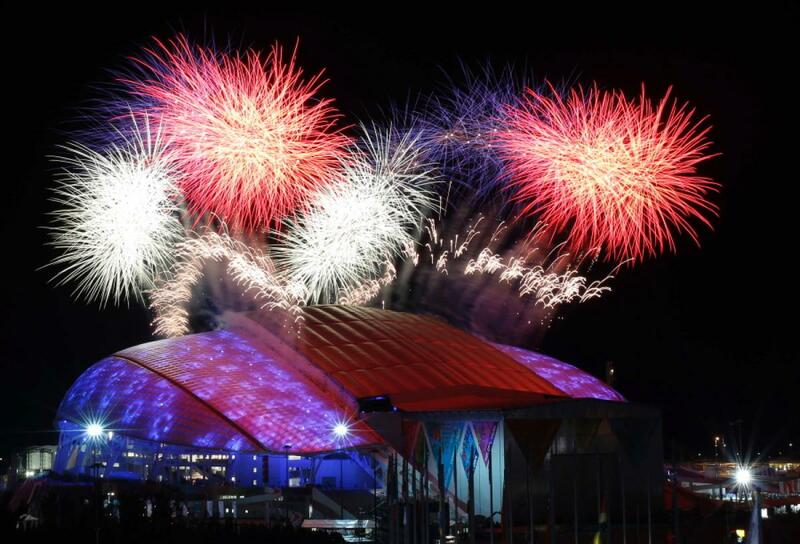 The 2014 Winter Olympics was held in Sochi, Russia following the 90-year old tradition of the Winter Olympic Games. Did you notice that even the Americans were wearing Russian styled clothes? 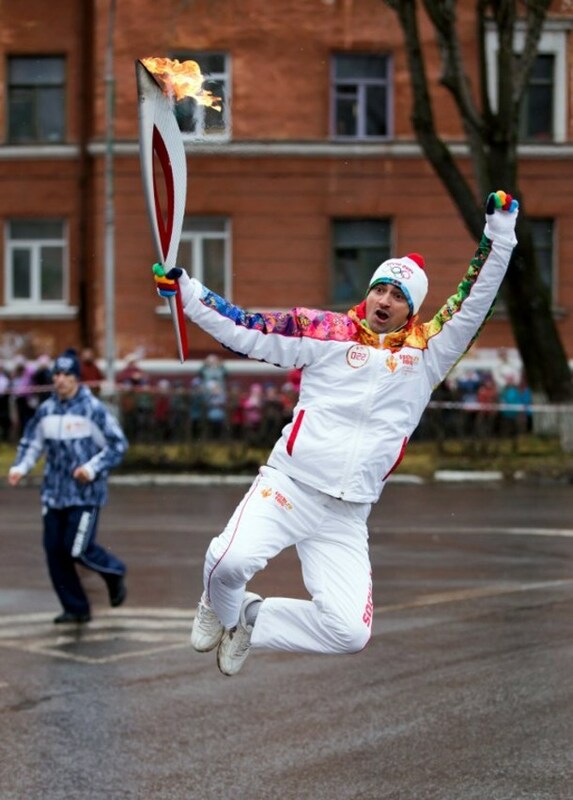 Moving on to the topic of the iconic Torch Relay, it lasted 123 days and covered 64,000 kilometres. The Olympic torch reached the North Pole for first time via a nuclear-powered icebreaker. The torch was carried on board a spacecraft to the International Space Station (ISS) which was decorated Russian-style with the Games’ emblem. Russian cosmonauts Oleg Kotov and Sergey passed the torch at the outlet of the ISS. The torch returned to Earth five days later on board the spacecraft and was the first time it was brought to space. The torch also reached Europe’s highest peak, Mount Elbrus, and even the depths of Siberia’s Lake Baikal. This journey was the longest torch relay in Olympic history and exactly 14,000 lucky bearers were part of it. Figure skater Irina Rodnina and ice hockey player Vladislav Tretiak lit the torch at Sochi’s Fisht Olympic Stadium. 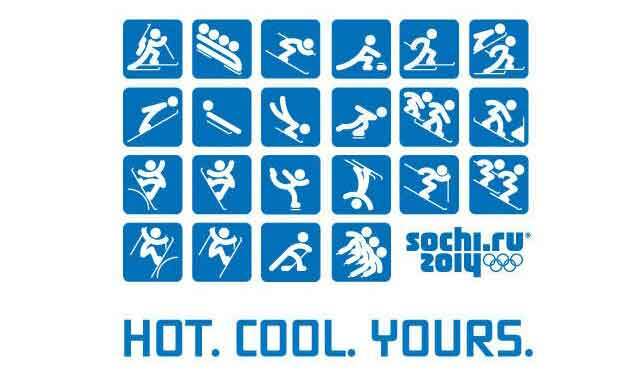 88 nations are participating in this cold yet warm Olympics, the estimated number of athletes involved being 2800. The previous record for most countries participating in the Winter Olympics was set at the previous Winter Olympics in Vancouver–82 nations. I guess Russia does break many historical records, doesn’t it? From day 1 till now, most of the athletes competing in the games have been participating with excellent sportsmanship. 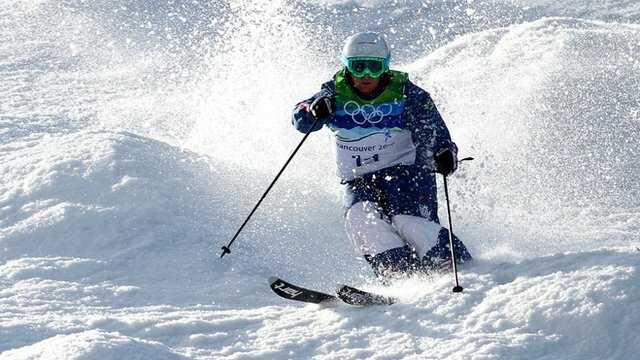 Sadly, four Russian biathletes have been tested positive for drugs before the games and were pulled out from Russia’s Olympic team. We hope that this will not discourage other Russian athletes so let’s just give them a round of applause for support. Whoo! 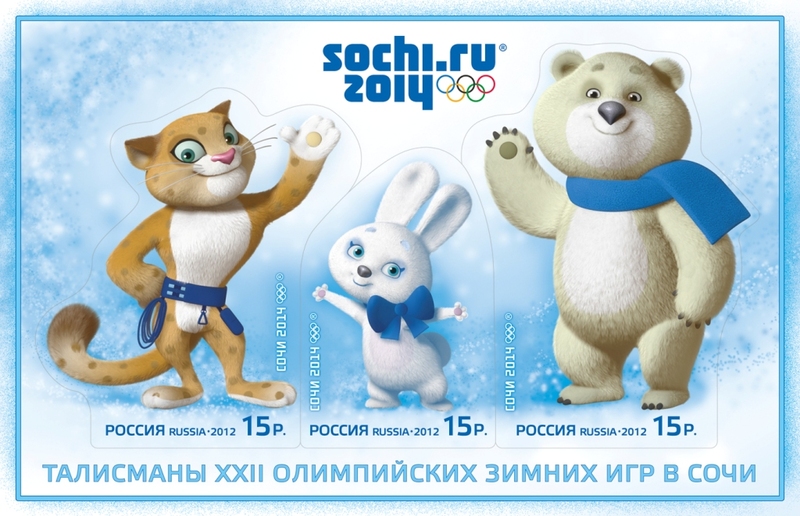 Not only are the mascots for this year’s Winter Olympics are kind-of cute when portrayed in cartoon form but they are also good representatives of the Olympic spirit. The Snow Leopard (the cutie with big fangs…or canines…) represents agility. Conservative biologists also state that the attention generated by the Winter Olympics might hopefully result in increased efforts to aid the endangered snow leopard. If wrestling were a winter sport, the brawny polar bear would be a good bet on coming home with a medal or two. During this Winter Olympics, while the eyes of the people of the world are trained on the struggles of figure skaters and snowboarders, I hope they will spare a glance at one of 2014’s wintery mascots and the dignified but all-so vulnerable species they are in reality. Do you get it? Yeah? No? You don’t? *The writer of this article prefers to go by her pseudonym of Anya.